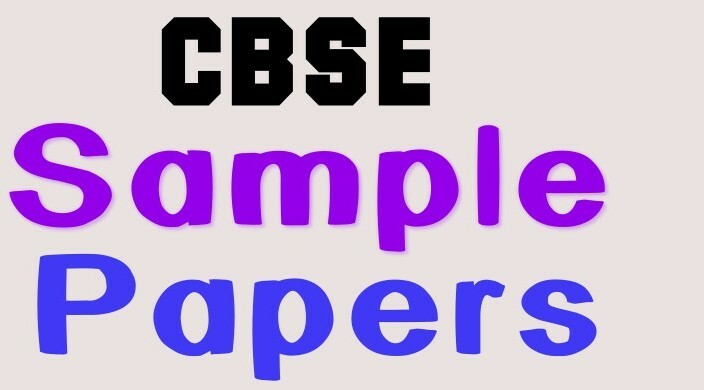 CBSE Class 12 Sample papers are now available in PDF format for download. All these class 12th CBSE Sample papers are categorized as years. You can say these are the best class XII Guess papers as they are released by the CBSE and its needless to say that they are strictly designed as per the question paper blue-print defined in Class 12th Syllabus. Besides these class 12 sample papers, we would highly recommend you to watch these two videos – How do toppers study and How to prepare your time table. Few more articles , I would highly recommend all class 12th Students to read. These articles will help, you people to score more in less time. These article are ageless and Will surely help you to score more marks in Class 12th CBSE Examination. If you have any question or suggestions, Do not hesitate to raise your voice via comments.